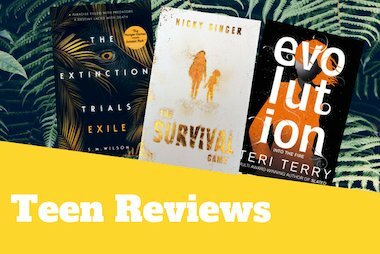 Teen Reviewers Jake and Callum are here to help you to choose a new top-secret investigation series that will keep you hooked. 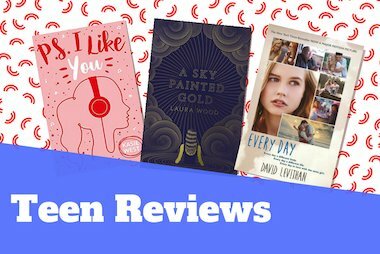 Look out for more teen reviews coming soon! Jake’s plot summary: Newton’s arrow, a powerful device that manipulates gravity, has been stolen. Dev, Lot, and Mason must track it down before it’s too late. Andy Briggs, what an author! This is the second book in his captivating ‘INVENTORY’ series and already I am hooked, I can’t wait for the next one (Black knight) to come out. Honestly, this is one of the best sci-fi books I have read that manages to keep you on the edge of your seat for the entire reading time. Once you start reading this and begin to learn about Dev and the rest of the inventory you will never be able to put the books away again. Seriously, what will he think of next! Since the first book (Iron fist), Gravity uncovers many secrets as well as beginning many more mysteries, I think it will be hard for any to find an end to these books without losing some of his fans. Like Mark Walden’s H.I.V.E. and Earthfall, then I can guarantee that you will love The Inventory. Impossible to put down! 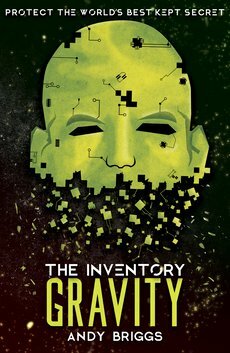 Find out more about The Inventory: Gravity here. 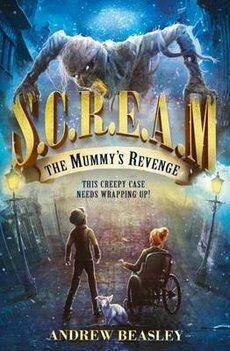 Callum’s plot summary: When the rich don’t know when enough is enough, an ancient Egyptian Mummy is released on to the dark streets of Edinburgh. However not all may be as it seems as S.C.R.E.A.M top-secret investigators of supernatural Crimes, Rescues, Emergencies, and Mysteries get called to help when all seems at a loss, Billy Flint and Charley Steel come across something they never expected, can they help? 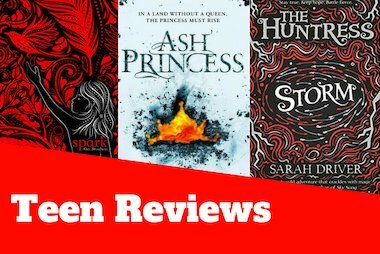 Can they stop before all is a ruin? Will they survive fighting something bigger than they’ve ever faced before? I found this book quite slow to get into, but I’m glad I kept on reading. The book really delivers, and made an effort to put real attention to detail. There is a few intense moments, and lots of points that leave you wondering what’s going to happen next? Through the pages you get introduced to many different characters of all different backgrounds. The cheeky/funny side of Billy Flint leaves you laughing and the smart wit and quick come backs from Charley Steel leaves you with a real sense of knowing the two characters, and paints a great picture of their connection as a team. I enjoyed the fact this book had its own quirky differences like the mode of transport being Zebra and carriage. The book has many twists and turns, with an unexpected ending. This book has great potential to become a series and one that I’d definitely want to read. I do feel that I’m near the top end of the age group that this book could be aimed at, however I would recommend this as a great read, Ancient Egyptian Mummy in the middle of Scotland UK! Who wouldn’t want to know how that has come about? Out of the box crime fighting, with a paranormal edge leaving us all wondering what if? If you like suspense with a few twists and turns this is the book for you!